Our very first in print collection of women's stories. 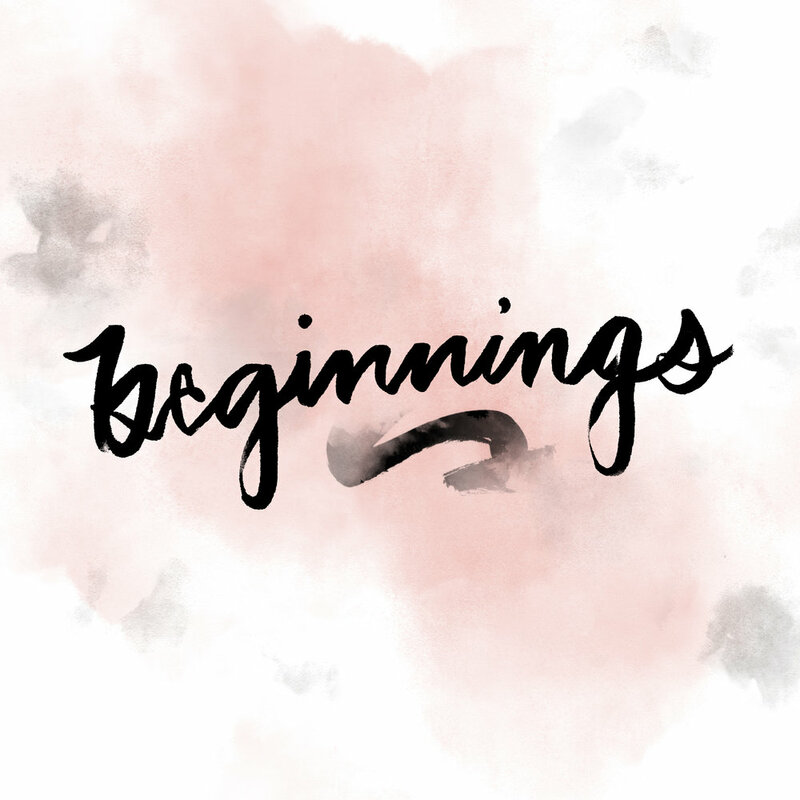 Our first anthology will be called Beginnings and will feature stories centered around the theme of Beginning. The anthology will be illustrated by our favorite artist Sarah Messina. Chosen authors will receive a payment of $10 for their story, a free copy of Beginnings: HerStry Anthology Volume One, a discount code for friends and family, and other great HerStry swag. The HerStry Anthology will be printed with an ISBN number as well putting the author and their work in the Library of Congress.